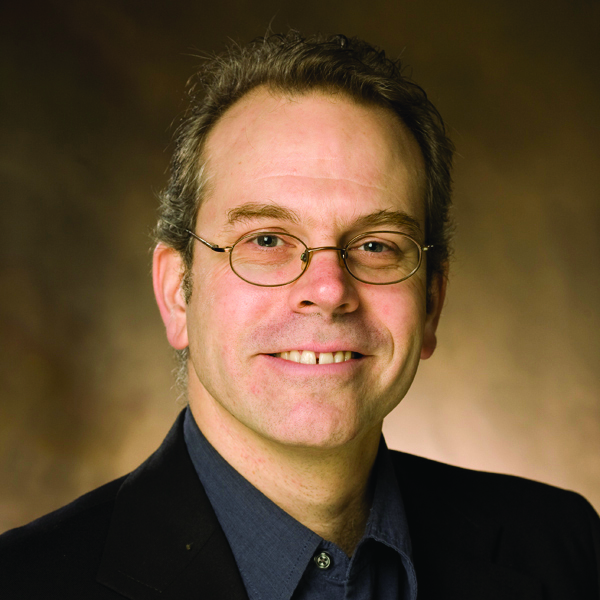 Scott Kenworthy is an associate professor in the Department of Comparative Religion. Kenworthy came to Miami in 2001 as a post-doctoral fellow with the Havighurst Center, receiving his Ph.D. in History from Brandeis University during the first year of the fellowship. In 2004, Dr. Kenworthy joined the faculty of the Comparative Religion Department at Miami University. Dr. Kenworthy's research interests focus on the history and thought of Eastern Orthodox Christianity, particularly in modern Russia. His first book was The Heart of Russia:Trinity-Sergius, Monasticism and Society after 1825 (Oxford University Press, 2010), which won the 2010 Frank S. and Elizabeth D. Brewer Prize of the American Society of Church History. Dr. Kenworthy is currently writing a biography of Tikhon (Bellavin, 1865-1925), who became patriarch of the Russian Church at the time of the Bolshevik Revolution. He is also working on a book on the controversy on the Name of God in early 20th century Russia and Mt. Athos (imiaslavie). Dr. Kenworthy was a Senior Fulbright Scholar in Romania where he taught in the Faculties of Orthodox Theology at the University of Babes-Bolyai in Cluj-Napoca and the University of Bucharest; he has also had fellowships with the Alexander von Humboldt Foundation, the Kennan Institute (Woodrow Wilson Center), the International Research and Exchanges Board, and the Social Science Research Council. "Archbishop Nikon (Rozhdestvenskii) and Pavel Florenskii on Spiritual Experience, Theology, and the Name-Glorifiers Dispute." Thinking Orthodox in Modern Russia. U of Wisconsin, 2014. 85-108. Project Muse. "Debating the Theology of the Name in Post-Soviet Russia: Metropolitan Ilarion Alfeev and Sergei Khoruzhii." Koninklijke Brill NV, 2014. The Heart of Russia: Trinity-Sergius, Monasticism, and Society after 1825. Washington, D.C.: Woodrow Wilson Center, 2010. Print.